Dadi Pudumjee is a noted puppeteer known for his experimental use of puppets in forms of dance and theatre. 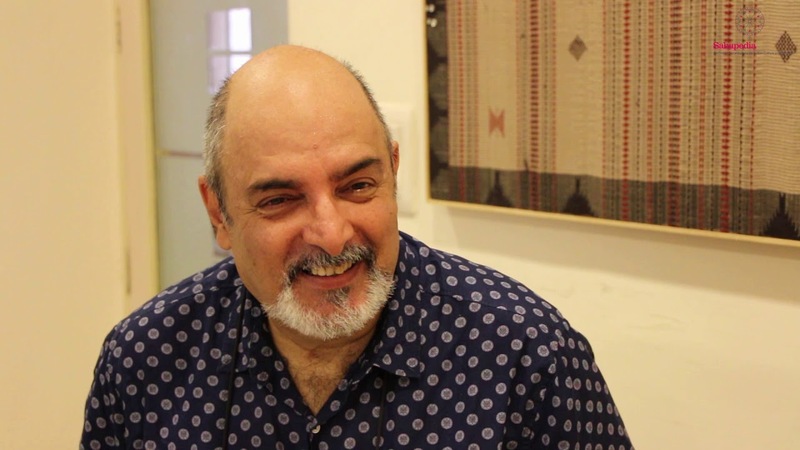 In this interview, he speaks about his early interest in puppetry, his formative years at the National Institute of Design and the Darpana Academy of Performing Arts, where he began to learn about puppetry in detail, and how it led him to study at the Marionette Theatre Institute, Stockholm. He speaks about his own organisation, the Ishara Puppetry Theatre Trust, and the work that it does with children from disadvantaged backgrounds and puppeteers from traditional performing communities across the subcontinent, while also bringing out the myriad techniques and modes in performative puppetry and its potential to address socially relevant issues.